We have special offers available on tickets for Henry IV (Part I). The Royal Shakespeare Company's production of Henry VI, Shakespeare's enduring historical drama, comes to the Barbican this November once again as part of the King and Country event. 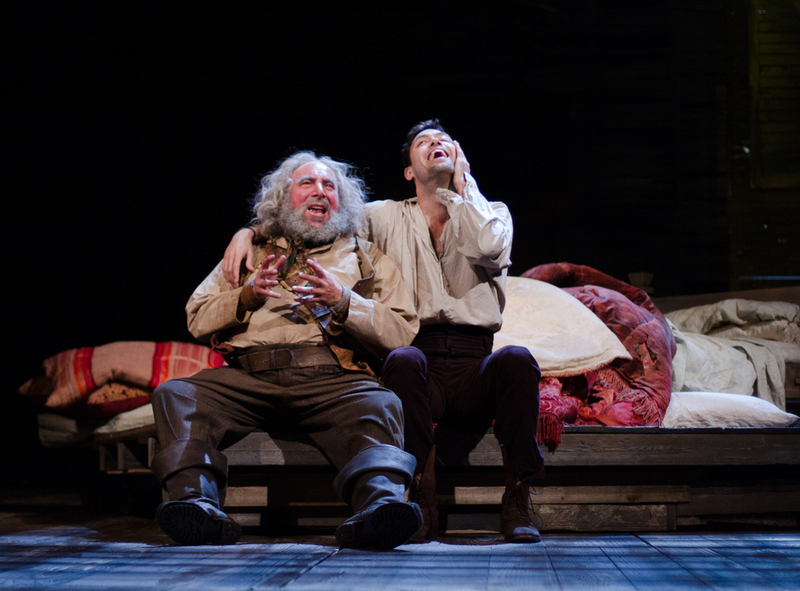 Gregory Doran's production features "a major performance from Antony Sher as Falstaff", writes Michael Billington in The Guardian, reviewing the play when it was shown at the RSC's Stratford home. In Henry IV Part I the king prepares for war when his crown becomes under threat from enemies both foreign and domestic. What are the best dining options near Henry IV (Part I) London? Henry IV (Part I) gyms, sporting activities, health & beauty and fitness. The best pubs near London Henry IV (Part I). Henry IV (Part I) clubs, bars, cabaret nights, casinos and interesting nightlife. Where to have your meeting, conference, exhibition, private dining or training course near Henry IV (Part I). From cheap budget places to stay to luxury 5 star hotels see our special offers for Barbican Centre hotels, including The Zetter Townhouse Clerkenwell from 57% off.